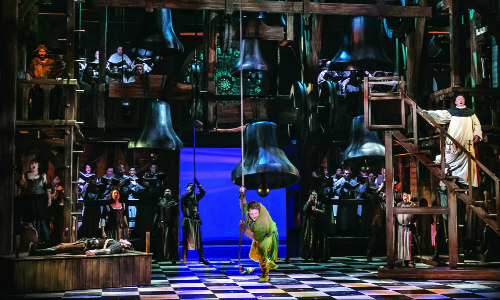 The Civic Chorale of New Jersey – Music. Inspiration. Opportunity. Embracing the challenge of excellence. For adult singers who love to perform, this ensemble delves into choral music throughout the ages. 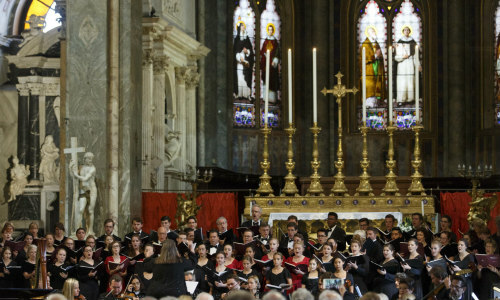 From standard choral masterpieces to opera choruses, from Gregorian Chant to 21st Century Composers, group members engage in exciting and educational rehearsals, sectionals and vocal workshops. Extensive work on breath support, vocal production, stage presence, musical interpretation and textual content will take place. 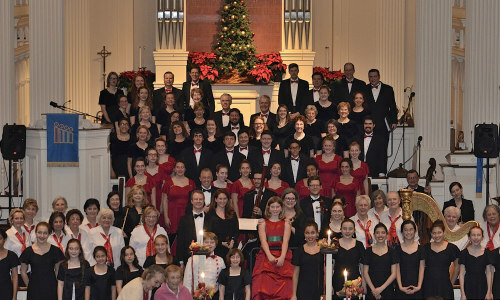 The Civic Chorale performs in community concerts and joins with other singers from around the world as part of the Continuo Arts Symphonic Chorus. 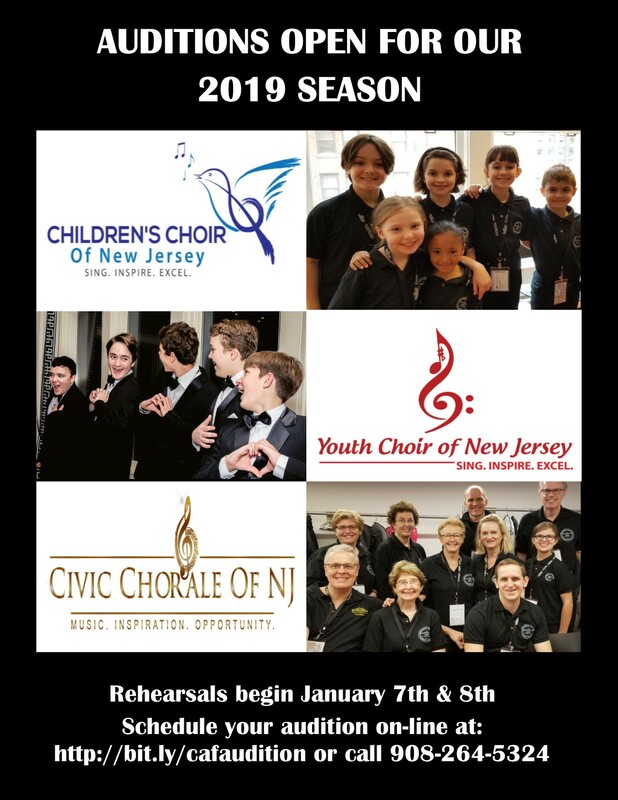 Contact us with questions or to schedule an audition for the Civic Chorale of NJ!